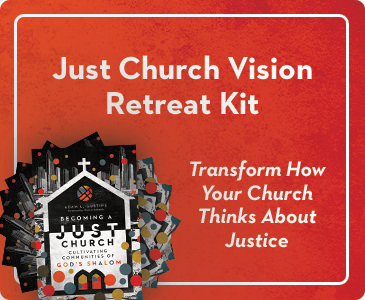 Leader in your church? 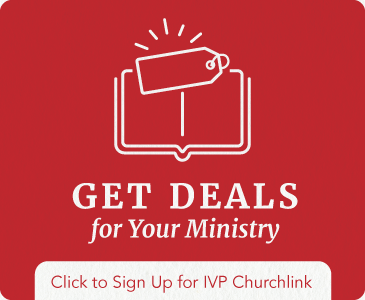 | Join our email list and each month you'll receive a special offer highlighting books for sermon prep, Bible study, small groups, Sunday school classes, and church-wide programs. Sign up.